Totally revamped historical activity experience: - See activity details in a single, beautiful view - View notes and photos you've added to your workouts. 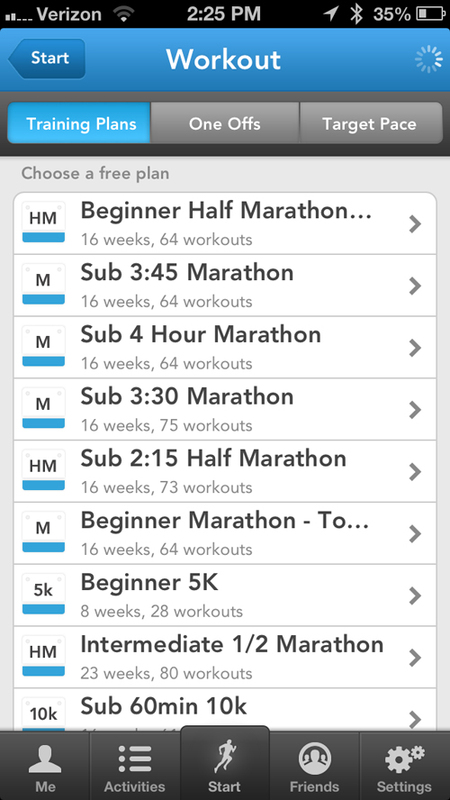 - Drill into detailed pace, elevation and heart rate charts for any of your past workouts! Improved goals and personal bests experience - See your goal progress and personal bests right after you're done working out. - Set weekly activity targets and track how you're doing every week. - Set goals without end dates, and easily delete any goal from your phone! 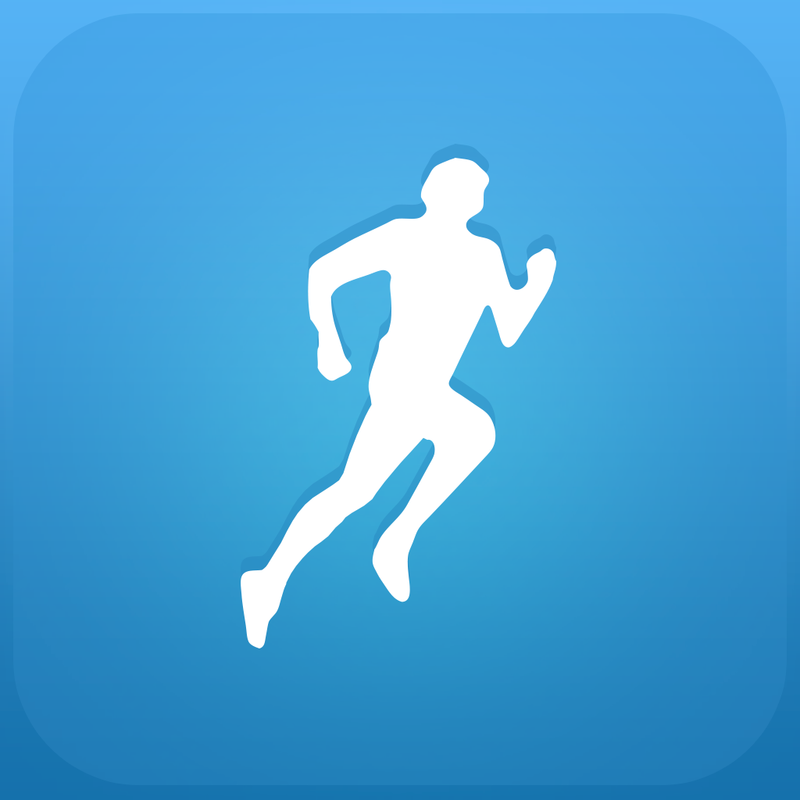 Designed for the iPhone/iPod touch, RunKeeper can be downloaded now in the App Store for free. The elite service, which adds a number of other features, can be unlocked with an in-app purchase of $4.99 per month or $19.99 per year. 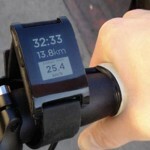 Earlier this month, an update to the app brought support for the Pebble smartwatch. 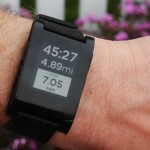 Pebble owners can keep track of pace, speed, and distance traveled directly on the watch’s screen. A workout can also be paused and restarted with the watch.